The Fender Stratocaster is probably the most iconic electric guitar in the world. It is a solid, beautiful sounding guitar with a good range of tone and a variety of sounds. However, in recent years the “factory installed” or stock pickups that come with any new Stratocaster have begun to replace quality with quantity. It means that swapping out the stock pickups for your own choice of specialized Stratocaster pickups can greatly improve your sound, tone, and joy of playing. But which Stratocaster pickup is the right one for you? 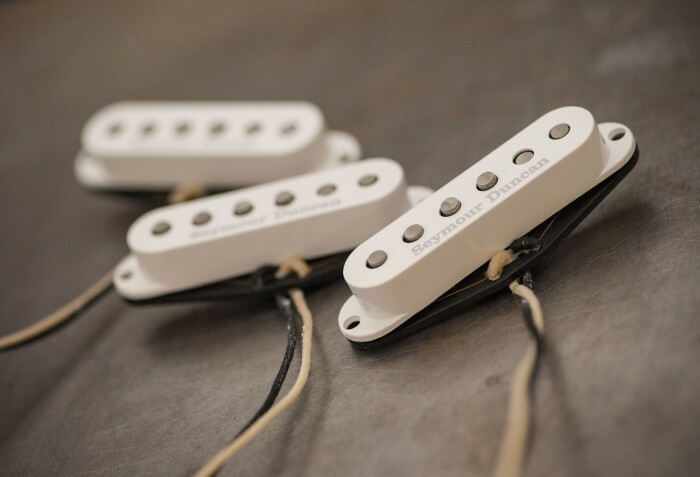 A signature pickup for your Stratocaster. 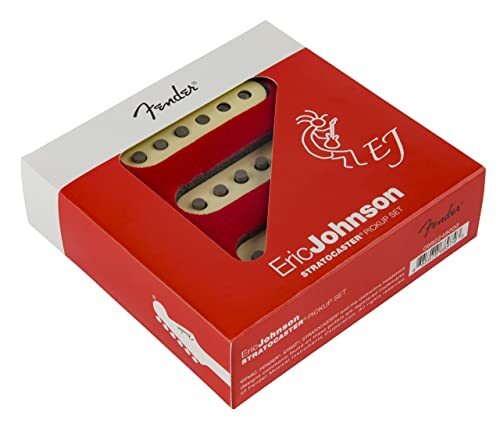 World-renowned guitar Eric Johnson worked with the engineers from Fender to create these pickups that match Johnson’s distinct sound and tone. They are sold as a set of three, and each of the pickups has been specially designed in terms of structure and sound performance. 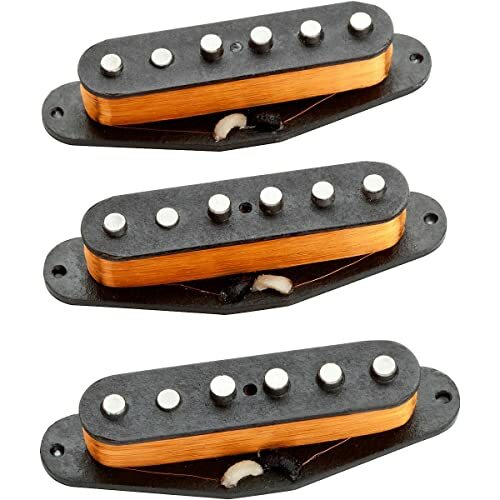 Each pickup is a single-coil design with either 3 or 5 alnico magnets. The neck pickup is modeled after the 1954 Stratocaster pickup, with three oversized alnico magnets. The middle pickup based off the 1963 Stratocaster pickup makes use of three alnico pickups and has been reverse-wound. The reverse-wound design eliminates any hum when the middle pickup is used with either the neck or bridge pickup. It works by thinking about simple magnetics, either they attract or repel. The reverse-wound middle pickup means it repels the neck and bridge pickup. Essentially the hum from different pickup combinations is the result of attraction between two pickups. One is pulling in the electricity from another creating the electrical hum. When the pickups are repelling each other, there is no hum. The bridge pickup makes use of fire alnico pickups, which allows it to be hotter or more powerful without having to give up any of the lovely high-end shine and tone. 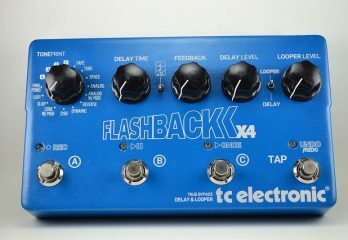 This design offers a noticeable difference from the stock/factory pickups that are based on vintage models. The overall effect of these pickups is a highly dynamic and balanced sound. The tone is as clear as crystal, whether you are going for a bright and sparkly high-end or looking to get a thick and full-bodied low-end tone. These pickups can allow you to dial in all kinds of sounds with ease and maintain balance and clarity. Excellent for jazz or blues style music. Balanced and clear tones for every string. No hum when using the middle pickup. Better suited for solos and picking than heavy power chord strumming. Seymour Duncan is one of the leading manufacturers in guitar pickups of any kind. The company has been producing affordable and high-quality pickups for a very long time. The California 50s Strat pickups are designed to capture the bright vintage tone of Stratocasters from days gone by. All three are single-coil pickups with the middle pickup being reverse-wound, as seen in the Eric Johnson signatures we just reviewed. As discussed before, using a reverse-wound pickup works to cancel out the hum that often comes with using the middle pickup as you crank the volume. Each pickup is made with five alnico rod magnets, along with Seymour Duncan’s own special wind pattern using Formvar mag wire. This kind of construction ensures you get a clear, crisp and immediate high-end treble sound, and the bottom end is tight and nuanced. You can get vintage quacky sound without it overpowering or muting the rest of the harmonics. The mid-tones are chime-like and balance out well with the snappy highs and rounded lows. There is a range of tones that these pickups can offer, but they mostly harken back to the original sound of 1950s Stratocasters. The quality of these pickups lies in the handcrafted assembly. They capture a distinct sound while adding power and overall balance to your guitar. The Seymour Duncan California 50s can make your $300 guitar sound like a $3000 guitar. Five alnico magnets in each pickup. The pickup covers only come in white. 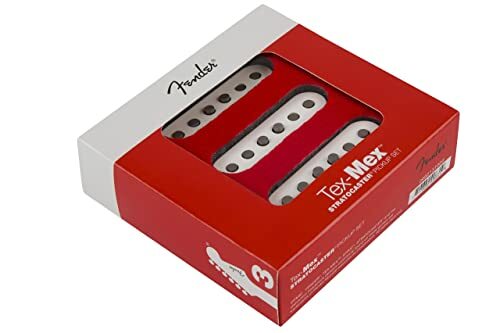 The Fender Tex-Mex pickups offer you greater output and high-end definition, without giving up the warmth common to the Stratocaster sound. These are single-coil pickups meant to give you grit and clarity and can really give your old guitar a whole new dimension of sound. The Tex-Mex pickups are capable of snappy quacks on the mid and high ends. Giving you that vintage blues and honky-tonk feel of old Stratocasters. The middle pickup is reverse wound to cancel out any noise or hum. The bridge pickup is over-wound, meaning that is has a greater amount of output power. You can really push the bridge pickup when working out some up-tempo rock-a-billy. Each pickup has five alnico magnets that allow for greater dynamics while still being able to give detailed focus to each note played. The Polysol-coated mag wires and staggered pole pieces give you overall balance in tones and help to eliminate noise. Recreating that vintage Strat sound at the same providing more output and growl means these pickups are suited for rock, blues, country, and pop. You can get warm, full-bodied tones or gnarly and brittle tones. With these pickups, your guitar can easily sound like Jeff Beck or John Mayer with just a few twists to the knobs. Overall increased output and balance. Vintage snap and quack sounds. Over-wound bridge pickup for more grit and dynamics. Reverse-wound middle pickup for hum cancelation. There are some issues with quality control. Wiring materials are not of high quality and are easily damaged. 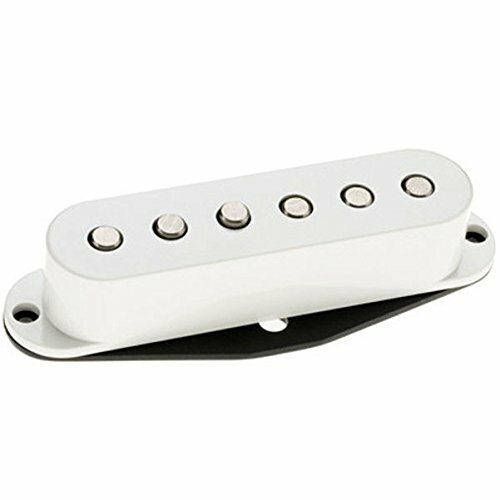 The DiMarzio Area 67 pickup is sold as single pickup that can be used either as a neck, middle, or bridge pickup. This pickup was designed to recreate the sound heard around the world at the Monterey Pop Festival of 1967. Hence the number in the name. While it is a single-coil pick, it has been designed to cancel any hum. It is remarkably noiseless. It captures the bright and clean sound of the 1967 pickups without any of the hums. The magnets are alnico, but the pulling-power has been reduced. Unlike standard alnico magnets, these magnets have more sustain and roundness without the same amount of output power. It means that this pickup has a more humbucker-feel and sound. This is because of the hum-canceling technology and the reduced pull from the alnico magnets. There is no excessive mid-range or low-end from this pickup. The overall sound and tone are bright and organic. The output on this pickup is focused on pushing out the high-end tones. The Area 67 works well to give you lots of that Stratocaster chime and quack. Alnico magnets with a reduced pull for greater sustain. Similar in tone to a humbucker pickup. A bit pricey for a single pickup. Some issues with quality control. Not always the most compatible with other pickup models. Here is an incredible pickup that was designed to give you all the warmth and smooth full tone of a humbucker pickup in a single-coil size. Specifically tailored for use as a bridge pickup, the Little 59 has a dynamic and even response. 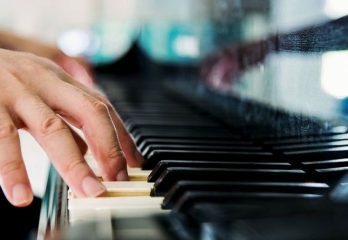 Each note sings on its own and is clearly distinguished within a chord structure. This powerful little single coil is good for louder, thicker, and punchier tones. It really accentuates the upper mid-range frequencies as the bridge pickup. It has adjustable pole pieces which you can use to tweak the string balance and overall punch. Raising the pole piece shortens the space between it and the strings. This can reduce the sustain of that string but also adds more power. Lowering the pole piece does the opposite. It increases sustain and reduces overall punch. Guitars with a maple or rosewood fingerboard work very well with this pickup. The Seymour Duncan Little 59 is classified as a pickup made for country, jazz, blues, and funk. It is also geared towards playing the lead guitar rather than the rhythm guitar. Good warm sound and tone. Built for playing lead guitar. 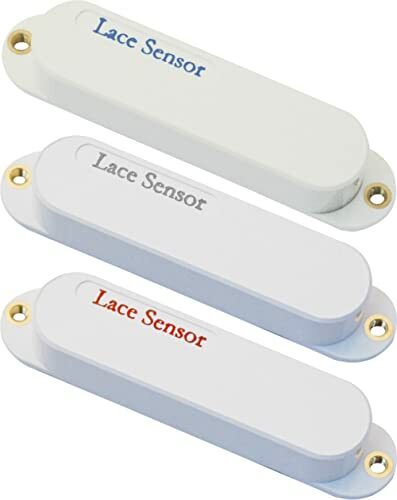 The Lace Sensor pickup set is versatile, noise-less, and dynamic. Each pickup is color-coded for a distinctive sound and tone recreation. 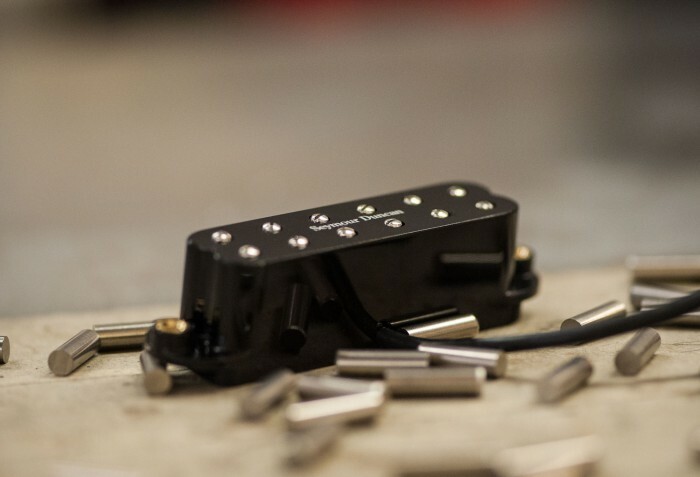 While all the pickups are in fact single-coil they are built to produce more of a humbucker sound and tone, which generally means more sustain, fatness, and warmth. The Lace Sensor Blue has a slightly increased output and provides you with a warmer 1950s humbucker tone. The position for this pickup is either the neck or the bridge. This pickup produces tones similar to a hollow body jazz guitar, with lots of twangs still in the mix. The Lace Sensor Silver increases the mid-range as well as the overall output. 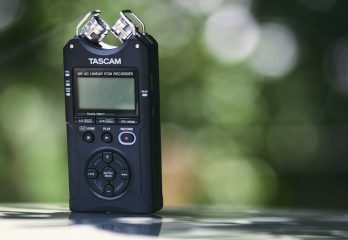 Its sound is one akin to the single-coil, fat sounds of the 1970s during the heady days of the classic and southern rock scenes. The position for this one is either the neck or middle. The Lace Sensor Red is the hot pickup. It is fat and punchy with a high-level output found in humbuckers but in a single-coil configuration. 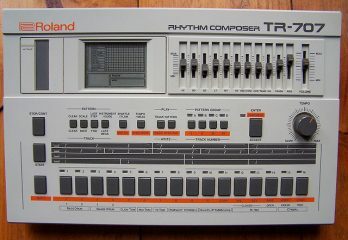 It produces sounds that are reminiscent of a burly Les Paul taking up the lead. This pickup is built for the bridge. The overall versatility of these pickups has seen them being used by artists such as Billy Corgan to create their own distinct sound. 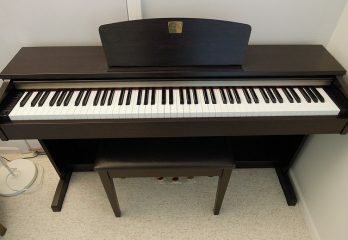 Versatile and dynamic tones and sounds. Lots of power and punch. Warmth and body of a humbucker pickup. Produces Stratocaster chimes and quack. Before you go out and grab some new pickups for your Strat, there are a few small details we want you to be aware of. While all these are pickups designed for Stratocaster guitars, there are some differences in the intentions behind the designs. None of the pickups we have listed are actually genuine humbuckers. Instead, some are meant to recreate the sound of a humbucker pickup. The biggest difference between a single-coil and humbucker pickups is sustain and body. Humbucker recreations tend towards more sustain and fat, thick tones. 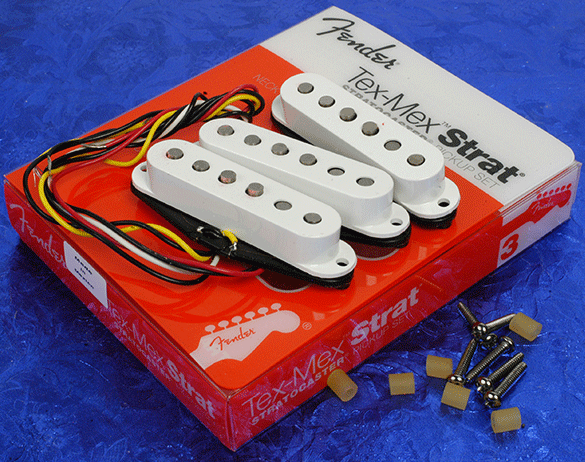 Single-coil pickups are what were originally used in Strats. They are designed to produce more chime-like and quacky bright tones and sounds but still have grit and grime. Put simply: humbuckers = heavy, and single-coils = sharp. Since all of the pickups here will need to be installed into your Strat, you will need to honest about what you know and are capable of. While some pickups are relatively “easy” to install if you haven’t ever installed pickups before you don’t want to try your hand on any of these. Sure it could seem like a breeze to install just following some diagram, but these are sensitive pieces of hardware. 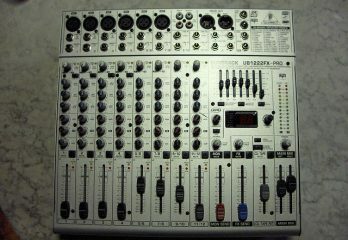 Any little thing done wrong could ruin your sound and prove to be an expensive mistake. It is always recommended to seek professional assistance when it comes to installing new pickups in your Stratocaster. So with all of that being said, and now that we know about the best Stratocaster pickups available we need to pick the best. 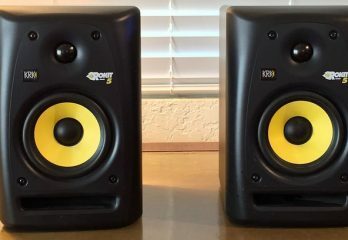 Based on price, quality, and genuine sound and tone recreation we had to settle on these babies. We felt that if you are going to play a Strat, you should get the most out of how it is supposed to sound. And, Seymour Duncan’s reputation for capturing vintage sounds and its commitment to quality is well earned. The California 50s are perfect for those of you who want to get back to a more humble, yet louder, era of musical styles and sounds. The versatility of these pickups is definitely something special. Being able to adjust your sound and tone to such a wide variety is a plus. 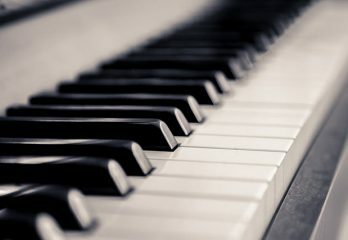 Especially for those of you who play many different kinds of music. Stratocaster guitars have been innovating musical styles, and these pickups will help continue that tradition. So. that’s our breakdown of the best Stratocaster pickups out there. We hope you found this information useful and now have a better idea of what is best for your guitar. The upgrade you make should have you rockin’ and rollin’ the night away. Who knows? Your new pickups could land you among the legends in Cleveland someday. Maybe it’s a dream, but dreams are what Strats are built for.